Add quality to the convenience that your fast food or quick service can provide with Orca BOS. 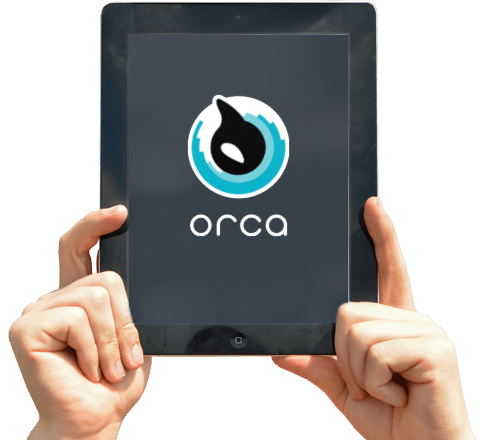 More than a Point of Sale system (POS), Orca is a community-driven business solution with the objective of transforming a brick-and-mortar store into a smart establishment. Whether you are opening a dessert shop or a food truck, Orca takes care of the nitty-gritty so that you can focus on driving business revenue. With a seamless ordering system that links directly to your Point of Sale, customers can now get their quick service meals without the annoyance of a long wait. Reduce the chances for order mix-ups and human errors with Orca BOS. The assistance of a backend management network provides a more flexible and convenient way for you to package your system to meet your business needs. Check your sales, manage your inventory and place orders easily. Help complement the duties of your service staff so that they are not overwhelmed with confusing details. Minimize the redundancies and delays in your operations to serve up your fast food orders in an organized manner. Keep your kitchen in optimal form with the help of our kitchen management and POS features. Enjoy the taste of efficiency when your quick service staff effectively multi-tasks to increase the rate of customers served. Both customers and employees can enjoy a greater degree of freedom with features catered towards their needs. Customers can benefit from a more convenient ordering system while new employees can utilize tools to aid in their training. Now you can regularly check up on your quick service operations with real-time access to our cloud-based reporting and analytic features. 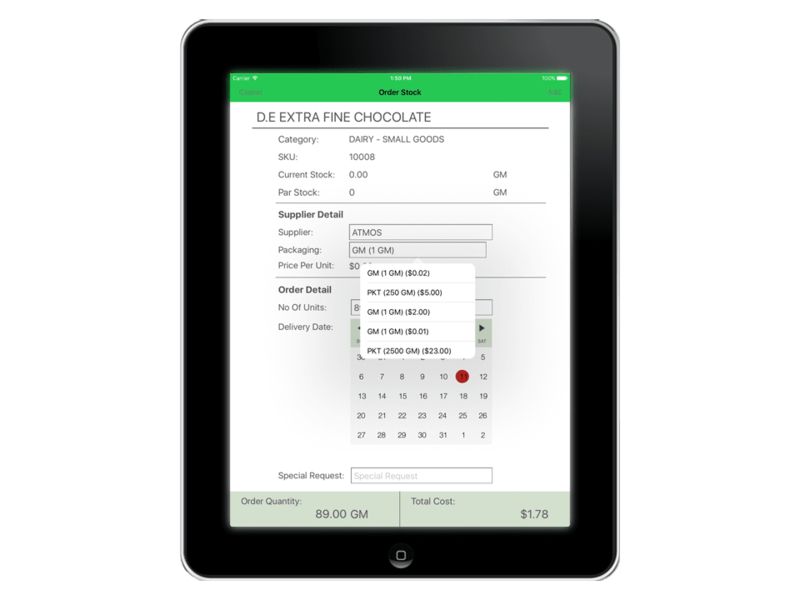 Track your hourly sales with our advanced POS and effortlessly manage your accounts. Be it for the customers or the employees of your quick service fast food business, Orca BOS promotes the vision where everyone walks away happy and satisfied.